Peter Mullin’s passion for 1930s French cars sparked the formation of a renowned collection and the founding of the Mullin Automotive Museum. His decades-long support of the Petersen Automotive Museum culminated with his 2013 appointment as the chairman of the board of directors. A leader in various business and non-profit enterprises, Peter serves the community on the boards of the Music Center Foundation of Los Angeles, the Art Center College of Design, Occidental College, St. John’s Hospital and the UCLA Anderson School of Management. Bruce Meyer is the Museum’s first chairman, founding board member, and founder of the Checkered Flag 200. A world-class car collector and Bonneville record holder, Bruce's passionate support and inspirational enthusiasm have helped elevate the Petersen to its premier status. He is the quintessential car guy, whose motto exemplifies his worldview...never lift! David Sydorick, co-vice chair, has served on the board of the Petersen Automotive Museum since its inception in 1994. The museum’s collection has benefitted from David’s philanthropy including his gifs of significant cars such as Boyd Coddington’s famous Aluma Coupe. David is a collector of some of the world’s finest Zagato body cars and winner of both Villa d’Este and Amelia Island Concours. He also serves on the board of the Mullin Automotive Museum. A Wichita, Kansas native, Richard Varner, has enjoyed a career spanning four decades in the petroleum industry’s midstream sector. His passion for cars and motorcycles led to becoming a founding partner of the MotoAmerica motorcycle road racing championship. He is married to the former Karen Morally.. They have four children and three grandchildren. In addition to serving on the Board as Treasurer of the Petersen Automotive Museum, he serves on the boards of the California Highway Patrol 11-99 Foundation, the Dean’s Advisory Board of the University of Nebraska School of Business, and as a trustee of the University of Nebraska Foundation. William Ahmanson’s (Bill) support of the Petersen Automotive Museum is a tribute to his father whose 1937 Cord Convertible Coupe sparked the love of automobiles in the Ahmanson family. Bill’s first memories of his father’s enthusiasm were trips to the Annual Auburn-Cord-Duesenberg Club West Coast meet. Bill was so small all he could see was the Cord’s intricately machined instrument panel. Michael Hammer is a businessman, entrepreneur, investor, and philanthropist. As chairman and ceo of The Armand Hammer Foundation, owner of Hammer Galleries in New York City, and a co-founder of the Armand Hammer Museum of Art and Cultural Center in Los Angeles, he has spent decades supporting charitable organizations that strengthen local communities. As an example of his passion for philanthropic endeavors, art and automobiles come together at the new Petersen Automotive Museum. Vin Di Bona is considered one of the pioneers of reality TV, thanks to America’s Funniest Home Videos and America’s Funniest People, which he produced. He has been chair for The Caucus for Television Producers, Writers and Directors for four years. Having served for many years on the board of trustees for his alma mater, Emerson College, he is now the board's vice-chairman. Di Bona received the 2,346th star on the Hollywood Walk of Fame on Thursday, August 23, 2007. In 2009, objects from America's Funniest Home Videos were accepted into the Smithsonian's National Museum of American History, including the camcorder used to shoot the first winning video in 1989. Kent Kresa is the chairman of the board for MannKind Corporation. Mr. Kresa has been a director of MannKind since June 2004 and was named lead director in November 2011 until he was named chairman of the board in February 2016. Mr. Kresa is chairman emeritus of Northrop Grumman Corporation, having previously served as its chairman and chief executive officer. Mr. Kresa also served on the boards of General Motors Company, Avery Dennison Corporation (including as Chairman), and Fluor Corporation. 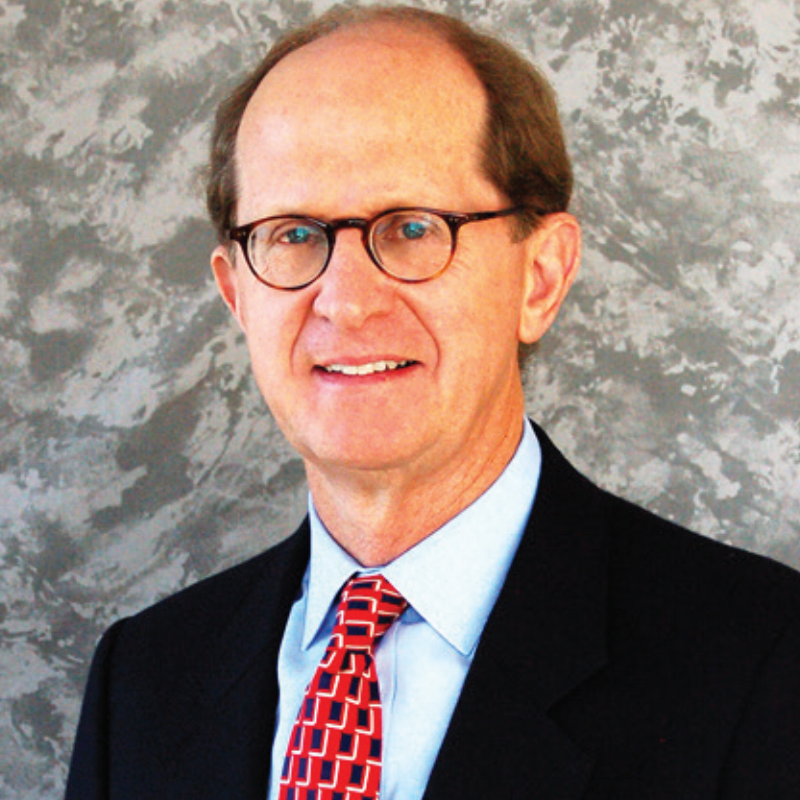 Mr. Kresa has been a member of the Caltech board of Trustees since 1994, and he also serves on the boards of several non-profit organizations and universities. Devoted father of Anna and Rett (1983-2005, rett.org), oilfield “wildcatter”, and Texan, Charlie Nearburg has raced the Volkswagen Super Vee, Toyota Atlantic, and CART/PPG Indycar Championships. He finished 4th and 10th overall in the 12-Hours of Sebring, and drove the Spirit of Rett to an FIA World Record of 414MPH, the fastest normally aspirated car record in history. Dedicated to Ewing’s Sarcoma research, Charlie has held leadership roles at numerous institutions including the Petersen, Dartmouth, MICA, and St. Mark’s School of Texas. Gregory Penske is the chairman/ceo of Penske Motor Group, which owns and operates Toyota, Lexus and Mercedes-Benz dealerships in California. Penske is the former president and ceo of Penske Motorsports, Inc., which operated racetracks across the country, including the development of the Auto Club Speedway in Fontana, California. He serves on the board of directors for Penske Corporation, Penske Automotive Group, Southern California Toyota Dealership Advertising Association, Los Angeles Sports Council, Friends of Golf, Petersen Automotive Museum, and is an advisor to Nucleus Scientific Inc. In a career spanning 25 years, Bobby Rahal rose to the top of the sport competing and winning in Formula 1, Can-Am, LeMans/IMSA and Indy Cars. Winning the 1986 Indy 500 and the 1986,1987 and 1992 Indycar National Championships, Bobby also added the Daytona 24 Hour and Sebring 12 Hour endurance races to his resume. Other career highlights include being a Hall of Fame inductee in the United States and Canada, and a two-time Driver of the Year award recipient. Richard and Allison Roeder have been longtime supporters of numerous Los Angeles based charitable and civic organizations. They applaud the Petersen Automotive Museum for re-imagining the museum as one of the world’s premier automotive museums and a leading resource for automotive history, scholarship and teaching. Dr. Sabrina Kay is a serial entrepreneur, tech educator, fashion designer, philanthropist, and public speaker. She founded the nation’s first computer fashion design college, Art Institute of Hollywood, sold it to Goldman Sachs, and retired in her 30’s as a philanthropist. She served as on more than thirty civic and charitable boards and continued her entrepreneurial endeavors to have founded six additional businesses: Premier Business Bank, Fremont Private Investments, The Sabrina Kay Collection, Fashion Umbrella, LA Designs and Fremont College. Dr. Kay’s achievements have been recognized with numerous awards. 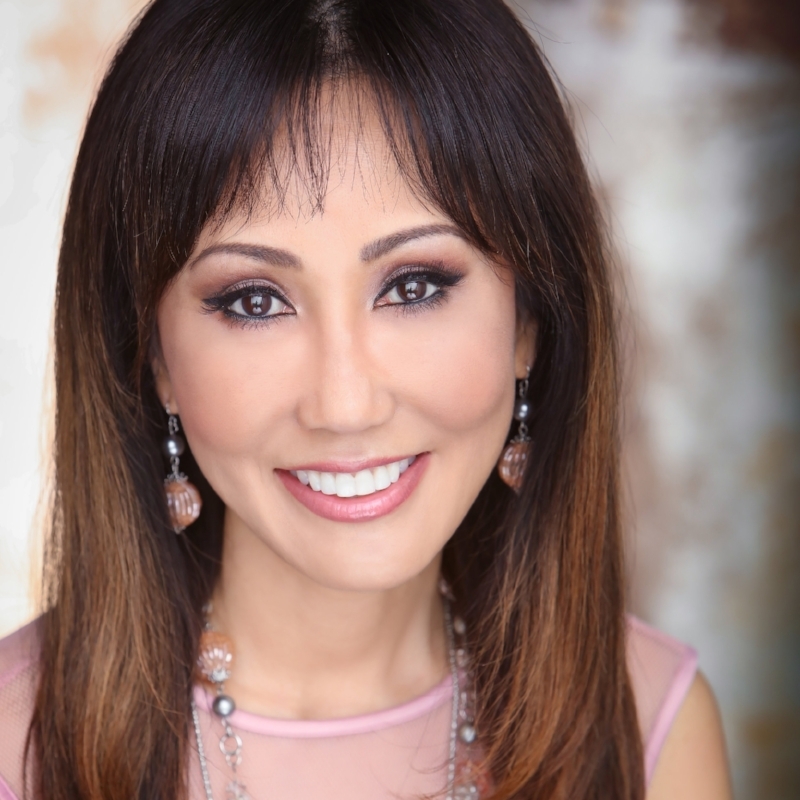 She is also a sought-after keynote speaker on entrepreneurship and leadership. Dr. Kay received her joint doctorate degree in work-based learning leadership at the Wharton School and Graduate School of Education at the University of Pennsylvania. She holds double master’s degrees: MBA from USC and a Master of Science in higher education from the University of Pennsylvania, all with highest honors. She is a lifetime member of the Beta Gamma Sigma honor society.